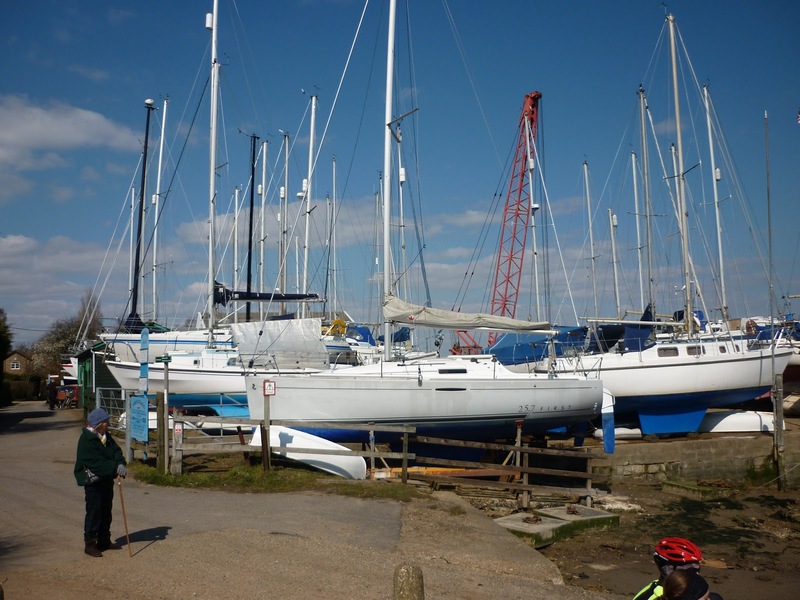 The Nottage is housed in a former sail loft on the quay at Wivenhoe and runs a range of RYA and other courses. It's also a museum, a library and a boat-building centre. What I loved about the Nottage as soon as I met it last month, was the sense in which it's an embodiment of enthusiasm. Enthusiasm and skill and pride in craftsmanship. First there's the overwhelming atmosphere of the volunteer ethos. When I was doing an internet search before my visit I happened upon some oral history accounts by former users and committee members. Rank off the page came the time and effort they'd expended: the squabblings, the triumphs, diappointments and personal feuds. Volunteers who run an instution, if they run it well, are privately passionate about what they do. It doesn't necessarily mean that they're also relaxed and charming about it. My heroine Margery Allingham lived not far from Tollesbury on the River Blackwater, the next river along from Wivenhoe, and there's a passage in her authobiographical The Oaken Heart where she is talking about local societies and small freedoms. “A people who really will die for freedom […] must reasonably be supposed to squabble, quarrel, sulk and otherwise live for it also.” Sulking for Freedom – what a great concept! Nevertheless there was nothing in the least quarrelsome or sulky during the evening I spent at the Nottage. An elderly curator welcomed us and pointed to exhibits with as much delight as if they'd been his own. He was equally enthusiatic about the new set of chairs that had recently been donated and the throughly efficient modern projection system which I'd be using for my talk. The night outside was dark and cold, my audience sparse but commiitted. They were from the Eastern region of the Arthur Ransome Society and had trustingly invited me to talk about my Strong Winds trilogy. 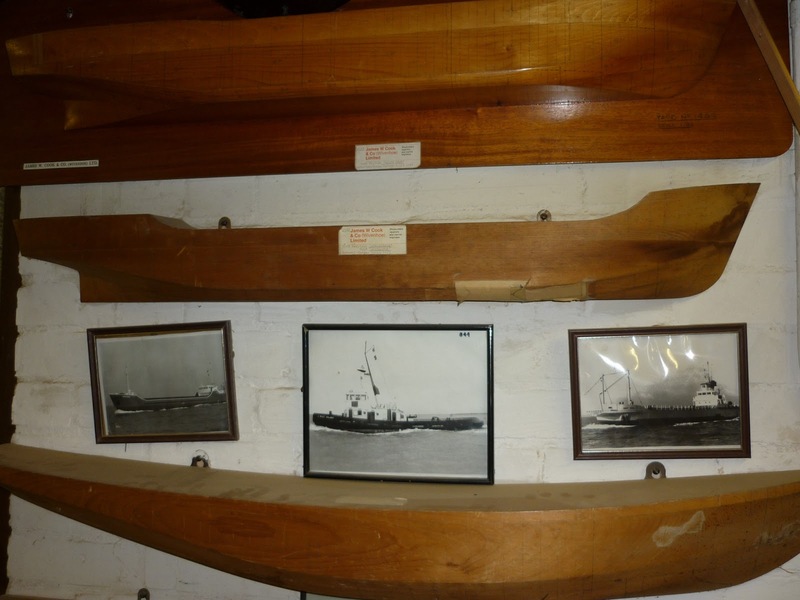 The true heart of the Nottage, as far as I was concerned, wasn't the former sail loft in which we were sitting -- every inch of wall-space crammed with ship-portraits, photographs and models -- it was the working space below us, dedicated to the building of wooden dinghies. It made me think of the opening to Racundra's First Cruise (1923) Arthur Ransome's first book about boats. Racundra was built for Ransome in Riga -- possibly with dirty money from his complex undercover activities in the aftermath of the Russian Revolution, or so the author Roland Chambers suggests. Gathered in a former sail-loft beside a muddy river, how could we not agree? but if he'd read his own words carefully he might have guessed it would be so. I think we all know what he's talking about here. And, as long as you accept that this elusive quality of perfection is perfection in the eyes of the individual, then instead of Ransome's "build a boat" you could equally well substitute paint a picture, plant a flowerbed, bake a cake, establish a maritime institute – any personal creative activity, that is dependent on craftsmenship and comittment (okay, obesssion, if you prefer). 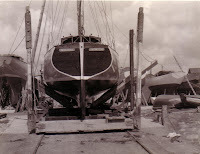 Anyway as far as I was concerned as a child Dad's job meant lots of hanging around in boatyards. His brother was a naval architect and if Dad could find a customer who wanted a boat BUILT – well that was a proper project for all the family. My talk at the Nottage, in that shrine to old-fashioned craftsmanship, then launched merrily into an exposition of the structure of book-writing using the technical language of boat-building: the laying down of the keel as the writer's lived experience (conscious or subconscious) as well as the work of previous writers: the steaming of the ribs as the essential elements that give unique shape to the book. You can muck about with all sort of other things when you're building a boat / writing a book but not with your keel and your ribs. That's who you are – for the purpose of this book or boat. You can of course try to build things differently next time. 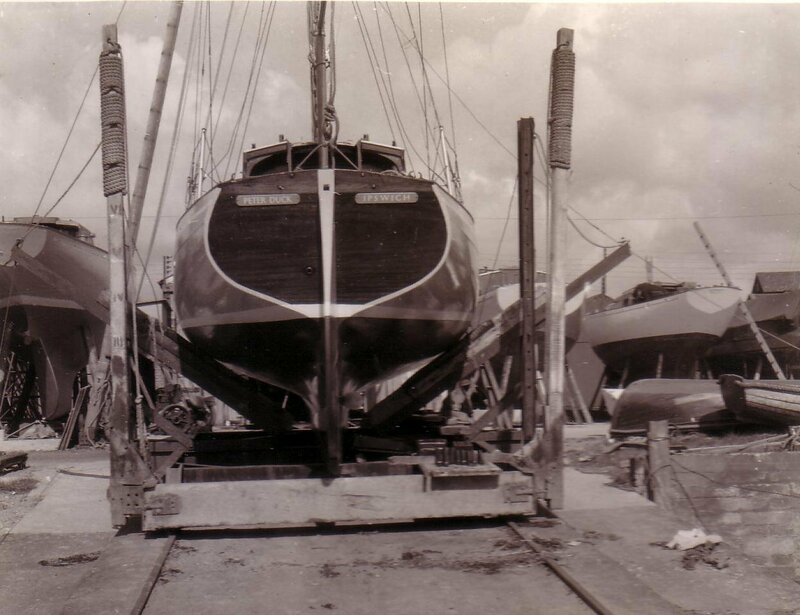 My father used to say that he gave up enjoying his work as a yacht broker with the advent of fibre-glass as the primary material for yacht construction. He resented the increase of standardisation and mass-production – no longer was he selling boats of character to people of character, he claimed. He was wrong, of course. 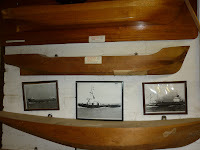 Wooden boats could also be built to standardised designs and even plastic boats vary one from another according to the way that they are finished and used. He just wanted more time to paint water-colours or restore Thames sailing barges. Talk about Sulking for Freedom – Dad was a master! He had a point, however – and I suspect that Ransome might have agreeed with him. The twentieth century saw huge change in all aspects of the yachting industry, as the twenty-first is seeing renewed change in publishing and the media. Yesterday my mother and I attended Claudia Myatt's gallery opening in Waldringfield Boatyard, Suffolk. This was an uber-location of my childhood -- except that, as my mother reminded me, the grunpy old shipwrights who were in charge when I was a tot loathed the cluttering up of their premises by women and children and didn't mid saying so. Yesterday we were warmly welcomed to the yard by new owners Emma and Mark and their family and soon they'll will be selling me and my grand-children ice-creams and fizzy drinks as well as Claudia's pictures and books. I took a photo of the modern yard and compared it with one of my black and white museum snaps.Every boat in the modern shot seems to be white with a metal mast and blue keel, just as (currently) one ebook read on your Kindle or your Kobo looks superficially very like another. But they ain't – we all know that. And what my photo doesn't show was all the individual owners who were working underneath or inside their yachts preparing for the sailing season ahead. Spring is “fitting-out” time and we all have our agendas. I personally am obsessed with my current project to freshen-up Peter Duck's bilges so that our summer sailing, particularly after any shake-ups in rough seas, is less malodourous. It's a grubby job but I dream, as I do it, of the adventures and the sunny days that lie ahead. All those yacht-owners at Waldringfield will have been doing the same, hoping and planning as they crawl around the cramped and awkward spaces, feeling every aching muscle and cursing stiff backs or arthritic knees. The main oneupmanship of the non-wooden boat owner is that they get out there and get sailing while people like me are still callousing our fingers with the sandpaper. That's true of course and it may also be true of the most obvious difference between the stroppy, obsessive, hopelessly optimistic self-publishers and the contented souls with a large advance and an umpteen-book publishing contract with a multinational company. Commercially published writers have more time in which to write. OK, I'm a boat-nut too, so I was bound to enjoy this, but it has so many interesting points en passant that I'm sure 'normal' people will enjoy it, too. 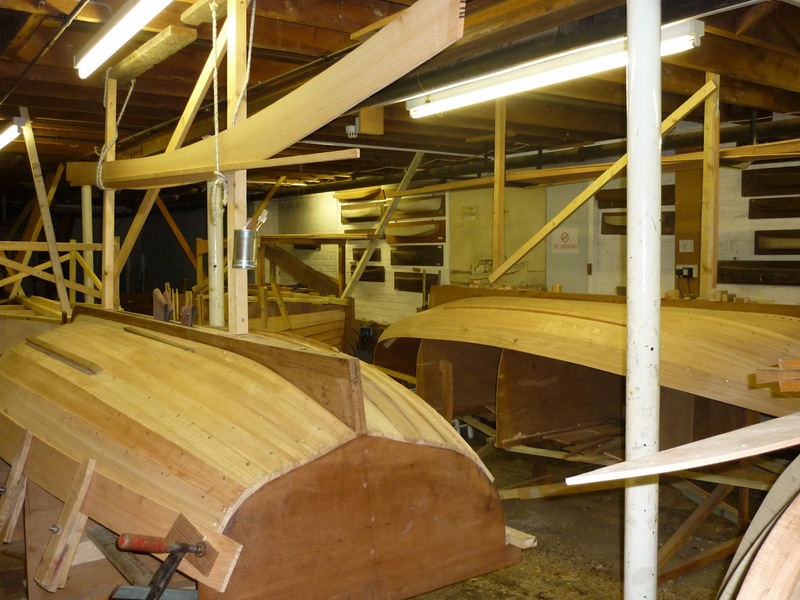 They'll surely appreciate the excitement of 'preparing the boat for the season' and the intriguing idea of the analogy between writing and boat-building. I'd love to have heard your talk on the subject. Do remember to let us know when Melvyn Bragg interviews you on it. Thanks for bringing some freshness and freedom into a morning otherwise dedicated to compiling information for tax returns. That's the most wonderful description of writing a book that I've read in a long time! Thank you Julia. Julia, that was a hugely, deeply satisfying read. Txank you. What a brilliant extended metaphor - perfect because it's reversible. And good old Ransome indeed! I meant, of course, tHank you. I was never a great proof-reader. Great post - always felt I should be into boats but never really taken the time. Sounds a fab place to visit and one I'll add to my list. But Lynne I'm already in awe of all that you do - just look at that pile of books on your yesterday's post. I should have said so then. 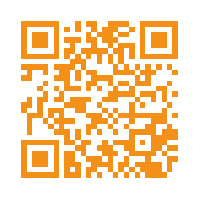 Great post Julia! I too love boats. I sailed in the north sea with my father in a small dinghy (often in the drink and bobbing about in the icy waves waiting for the rescue boat) and with my husband in the same bit of sea at Tynemouth, similarly soaked and frozen. The fishing cobles in my part of the world are simple but have lovely lines, such elegance.